Designed to fit comfortably under your 509 helmet and goggles, these balaclavas are designed to keep you warm and comfortable no matter the conditions mother natures throws your way. Our lightweight stretchable polyester balaclava gives you a think layer of cold weather protection that fits comfortably under your 509 helmet. Next up is our cold weather blocking midweight balaclava. This midweight provides premium cold weather protection. Featuring a longer cut for maximum protection, windproof technical materials up front, and breathable materials in key areas. For maximum cold weather protection, look no further than our heavyweight balaclava. 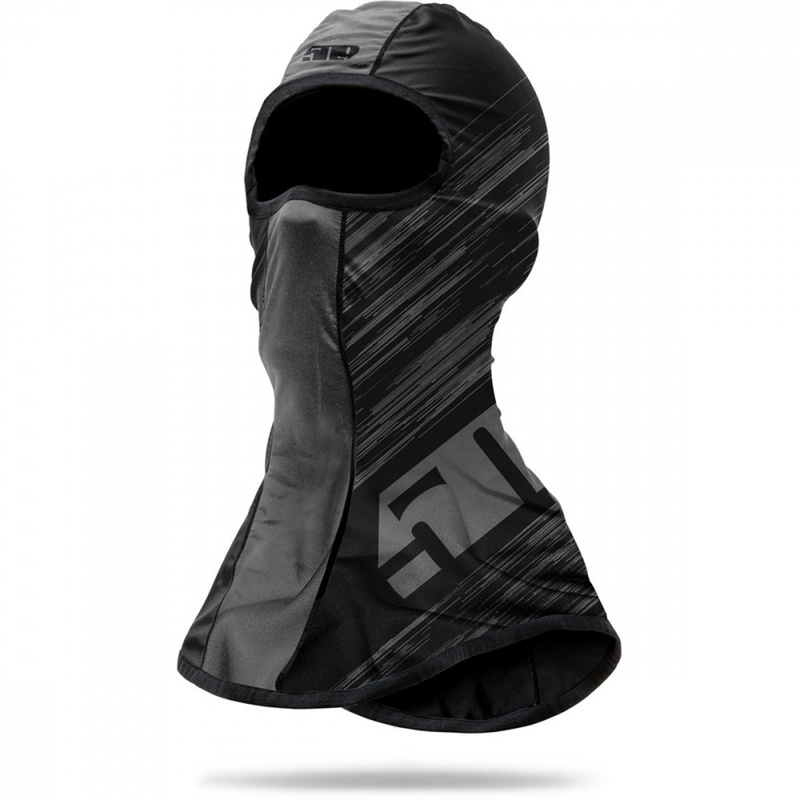 This balaclava provides unmatched protection, featuring windproof material up front, longer cut, ventilation panels in key areas, and a moldable metal piece that you can form to the shape of your nose for a perfect fit.